From Jeans to Formal Wear – You'll Find Just What You Are Looking For! 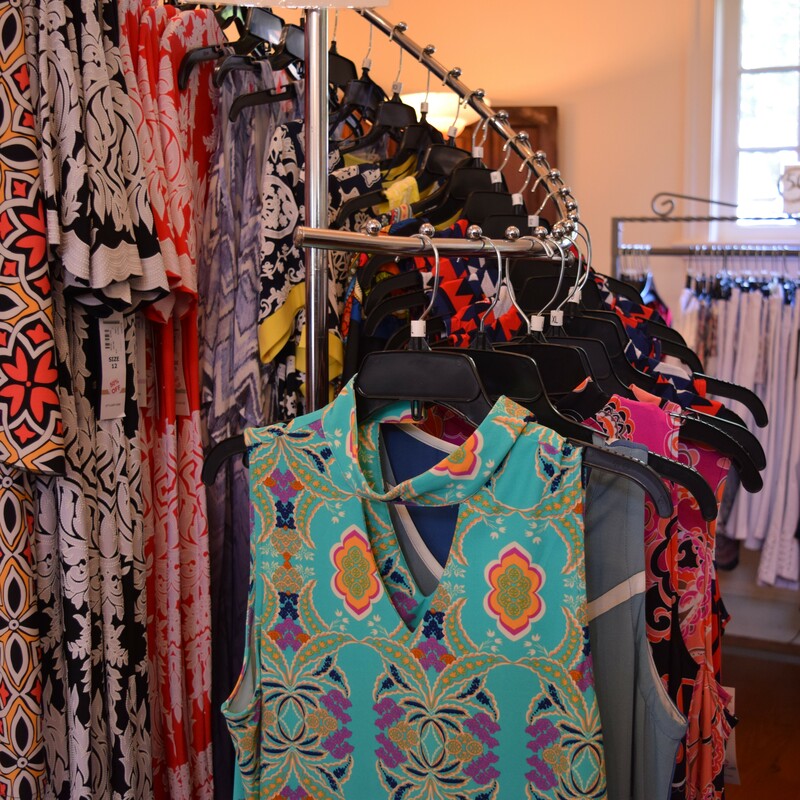 Are you ready to fall Head Over Heels for one of Skippack’s longest running boutiques? Head Over Heels was opened in 1997 by Elizabeth Hirschmann & her mother Dorothy Darrah. With 5 locations currently open, Dorothy opened the first store in 1989, and shortly after when Elizabeth graduated in 1997, she opened the Skippack location. 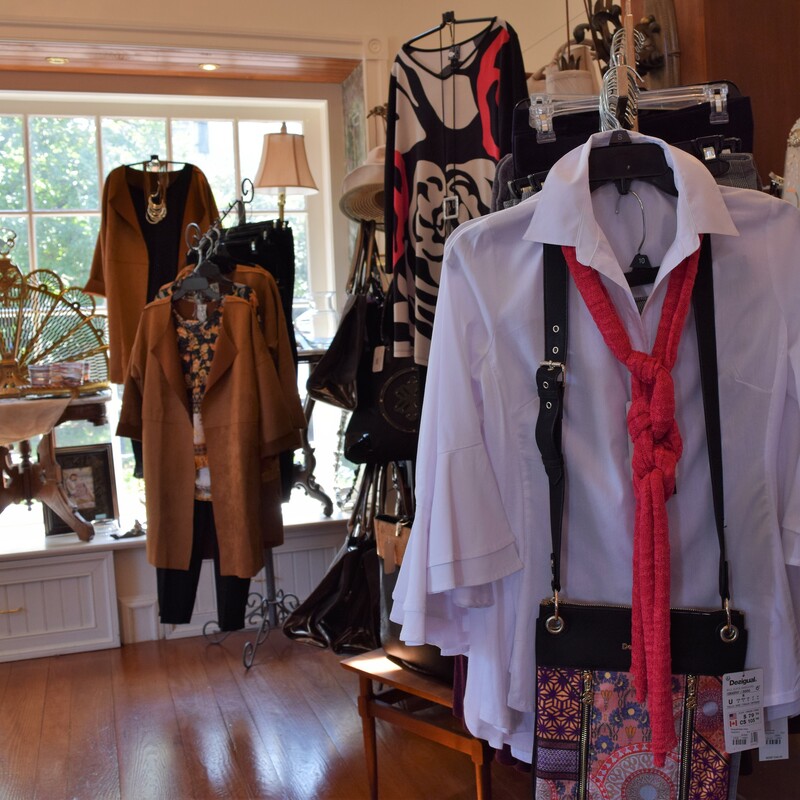 Located at 4007 Skippack Pike, you can find Head Over Heels right inside the village next to Floral & Hardy and across from the former Brasserie 73. Since opening 21 years ago, Elizabeth has always loved the charm of the village and the character of the cul-de-sac that she shares with other businesses, and that is why she’s remained in that location for so long. There is plenty of parking right outside of the store, and upon walking in, you will be pleased with the way that the store is set up. 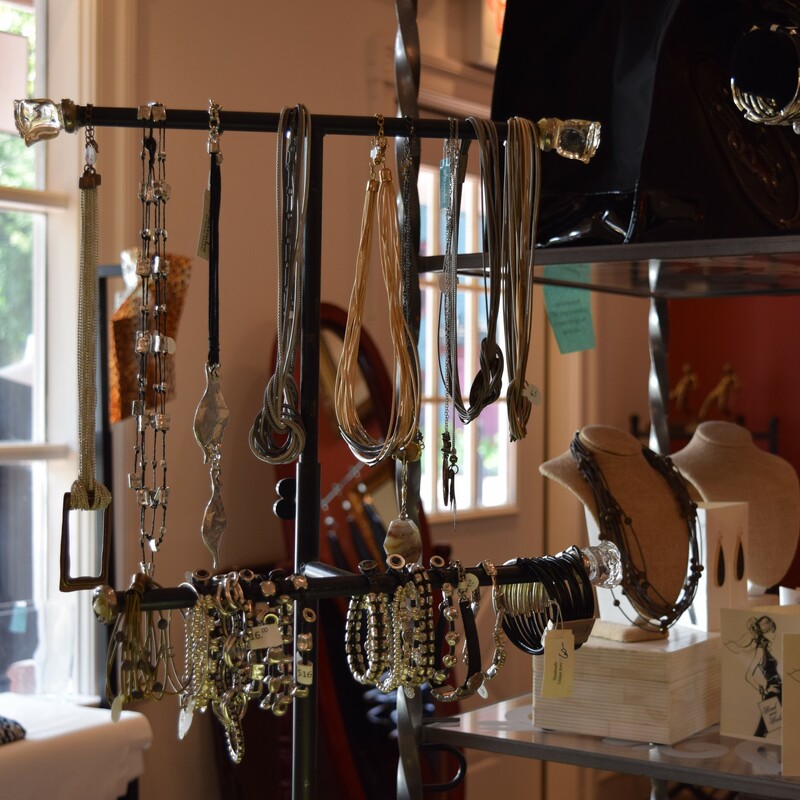 At Head Over Heels, you are instantly greeted with high quality women’s clothing & accessories, handbags, and a not-so-common jewelry & accessory line – Brighton. 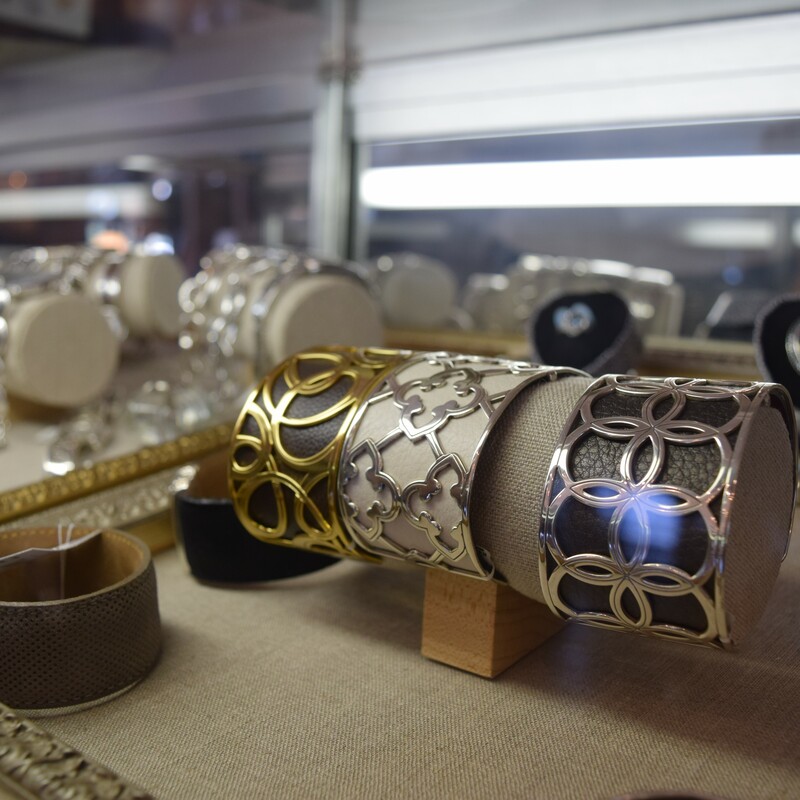 Elizabeth shops very hard in New York to find trendy but not ordinary pieces to feature in her store. You will be delighted to find clothing, handbags, and accessories that you will not find virtually anywhere else. While the quality of the products is very high, thanks to Elizabeth’s hard work, you will also be very happy with the prices. “We source quality & low-cost to provide good prices,” says Elizabeth. Another important aspect to Head Over Heels is the absence of an age demographic. Women of all ages are sure to find something they will fall in love with. “My mother could find something she loves here, and so could my teenage daughter,” Elizabeth also said about her store. With the kind & humble staff that greet you as soon as you walk in, shopping here is a very pleasant experience. Looking for something dressy to wear to a nice dinner? What about something casual to wear while running errands? A new favorite piece of jewelry? From jeans to formal wear; Elizabeth assures that you will find just what you are looking for at Head Over Heels. You can find Head Over Heels on their website, on Facebook, and by phone at (610) 584-9444. Stop in and see Elizabeth and her wonderful team today! You won’t walk out empty handed!